• Separated Front Plate: Ensuring perfect fit and comfort. • Compression Sleeve: Provides the feeling that you’re not even wearing a guard. 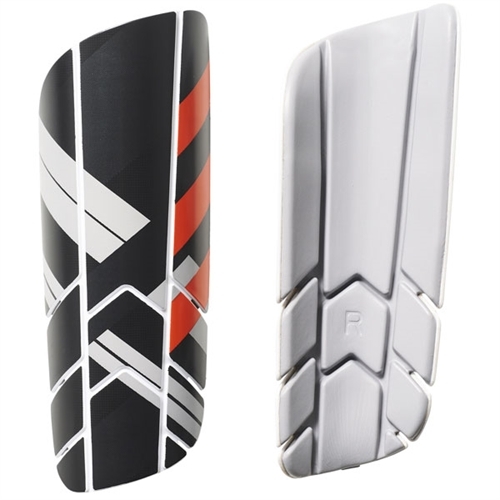 Our adidas Ghost Pro Shin Guard are anatomically designed to ensure your mobility isn't limited on the pitch, the adidas® Adult Ghost Pro Soccer Shin Guards firmly slip into the comfortable compression sleeves to keep you at full speed when your club has the momentum.